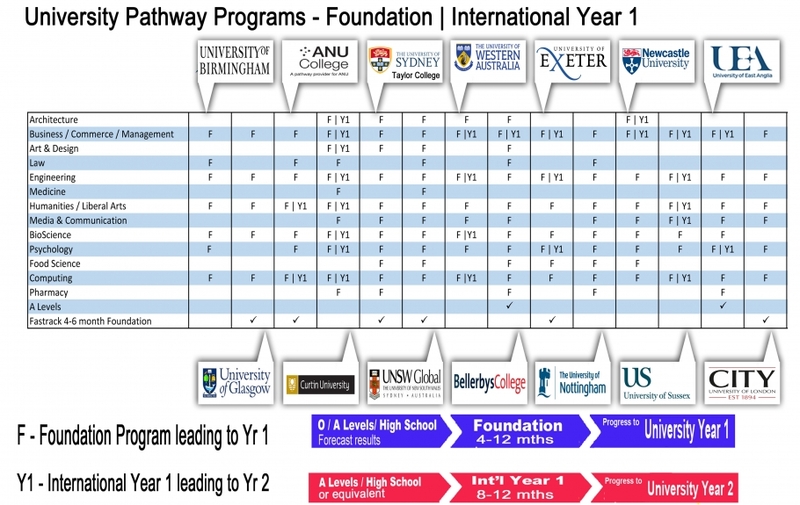 Get Info on these Pathway program. Scholarships available & Appln Fee Waived! Find out more about Universities and Pathways at our upcoming World University Expo ! ©2019 OverseasEducation.sg. All rights reserved.